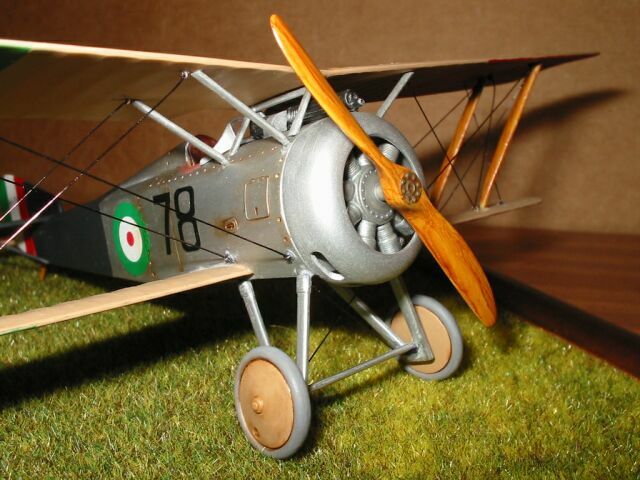 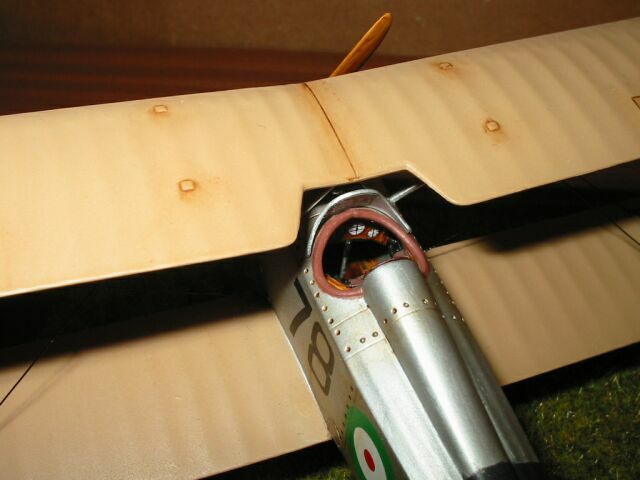 This is my Hanriot HD1 from Eduard in 1/48 scale. 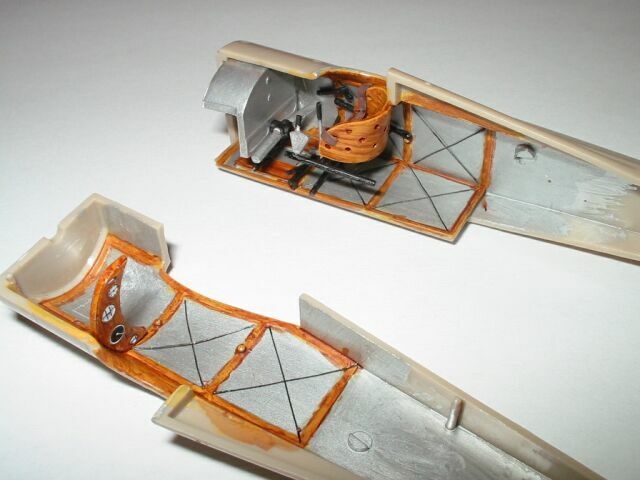 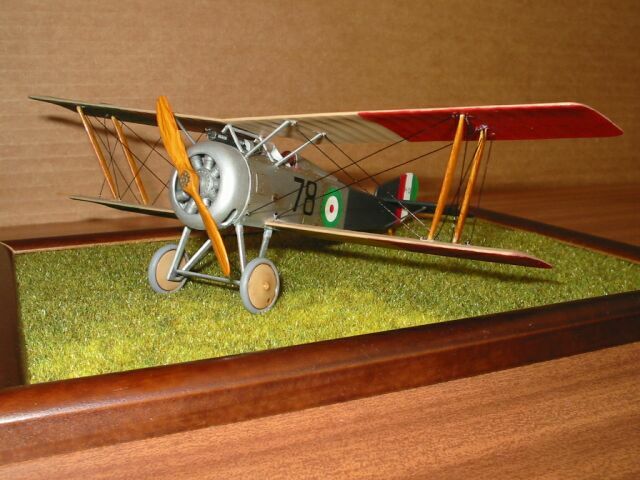 The model is built straight from the box - only seat belts and rivets were added. 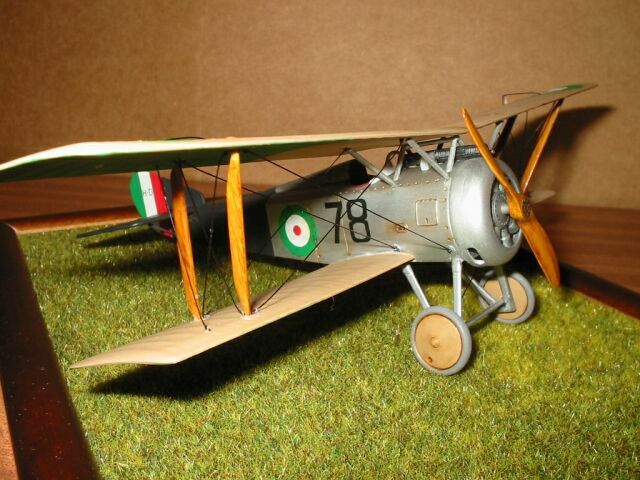 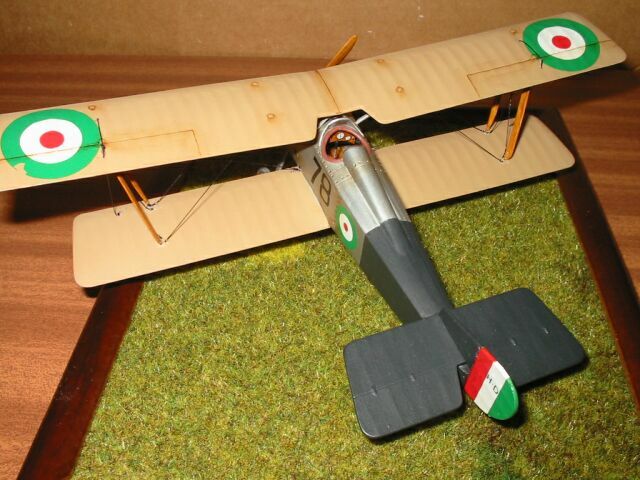 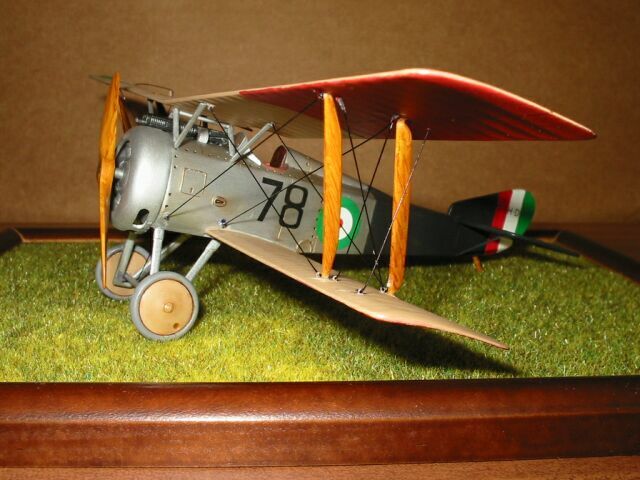 The kit offers two markings, but I painted this model to represent a plane that was flown by Sergente Antonio Chiri, 78 Squadrilia, 1918. 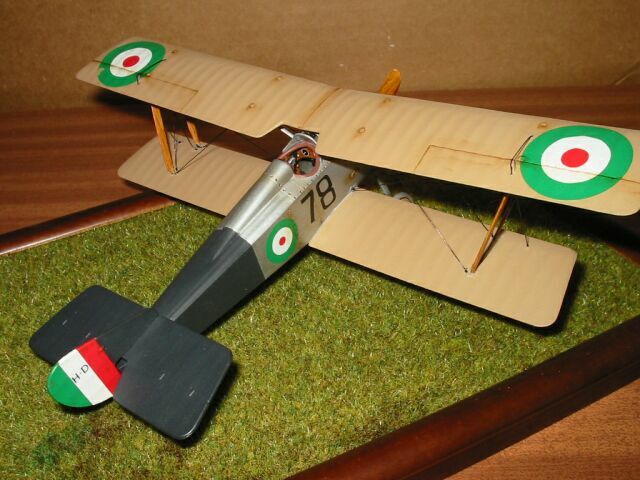 I used Humbrol and Model Master enamels to finish my Hanriot.